The best selling SnoreDoc Mouthpiece is one of the most affordable mandibular advancement devices you can find. 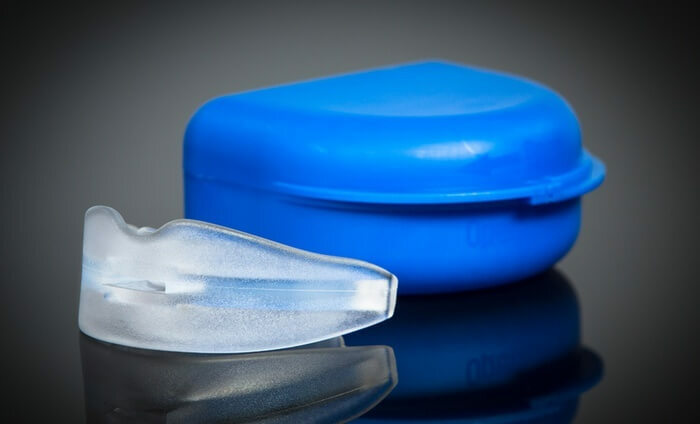 If you’ve been looking for a MAD mouthpiece to help alleviate your snoring, chances are you’ve heard about this economical solution. And there’s no denying that the price is pretty attractive. 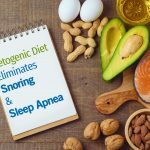 But how does the SnoreDoc Mouthpiece stack up as a snoring solution? Let’s take a look. What Is the SnoreDoc Mouthpiece? The makers of the SnoreDoc Mouthpiece have been in business for nearly 8 years. In that time, they have helped just short of one million customers find relief from snoring. The company makes several anti-snoring products. But the SnoreDoc Mouthpiece seems to be their most popular item. Snoring is caused by the vibrations that can result when your airway is obstructed. When you sleep, the soft tissues at the back of your throat can relax and partially block your airway. The mouthpiece advances your jaw and holds it in that position as you sleep. This opens up your airway and eliminates the vibrations. And no vibrations equal no snoring. The makers of the SnoreDoc Mouthpiece promise you’ll see positive results the very first night you use it. 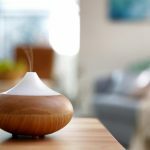 They also say the product can help to alleviate some of the symptoms of obstructive sleep apnea. The SnoreDoc Mouthpiece is moldable. And the fitting process is fast and easy. In just a few minutes, you can custom-mold the mouthpiece so that it perfectly and comfortably fits your mouth. The SnoreDoc Mouthpiece is lightweight and soft to the touch. It has a soft, rubber texture that makes it comfortable to wear throughout the night. 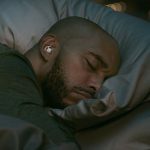 Compared to some of the other anti-snoring mouthpieces out there, the SnoreDoc Mouthpiece is pretty basic in make and design. But if your snoring is mild or moderate, a simple, no-frills mouthpiece might be all you need. Currently, you can get the SnoreDoc Mouthpiece for just $34.99. And shipping is free to US customers. Every order comes with a 30-Day Money-Back Guarantee. If you’re not satisfied with your mouthpiece, return it within 30 days of placing your order and you’ll get a refund…as long as you meet certain conditions. There are some restrictions on the money-back guarantee. For example, you will only get a refund if you haven’t used the mouthpiece yet. Not only that, but the product must also be unopened. So the money-back guarantee seems to only apply if you change your mind about the SnoreDoc Mouthpiece before actually opening and using it. 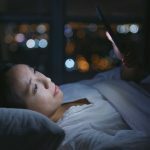 The front page of the SnoreDoc website says returns are free. But the return policy itself seems to tell a different story. When you make a return, it seems you’ll have to pay a 15% restocking fee. You’ll also have to pay return shipping and handling, which costs $9.99. SnoreDoc Mouthpieces come with a 30-Day Warranty. If the SnoreDoc Mouthpiece you receive is defective, and troubleshooting with a company representative by phone doesn’t help you find a solution, you can return the product for a refund. However, the return process is pretty involved. The product has to be unused and unopened in order for you to be eligible for a full or partial refund. And, again, it seems you’ll have to pay restocking fees and return shipping costs. Covered by a 30-Day Warranty. Can be molded to custom-fit your mouth. The money-back guarantee doesn’t apply if product has been opened or used. The 30-day warranty doesn’t apply if product has been opened or used. When making a return, you have to pay a restocking fee and return shipping costs. 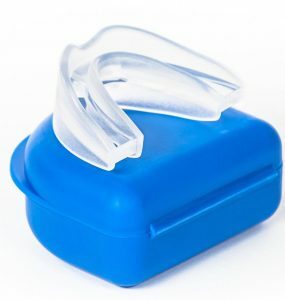 Its low price is one advantage the SnoreDoc Mouthpiece has over some other snoring solutions. 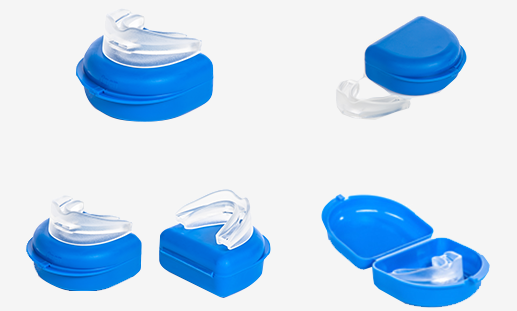 However, when it comes to anti-snoring mouthpieces, our top pick remains the VitalSleep Anti-Snoring Mouthpiece. Simple can sometimes be a good thing. But the SnoreDoc Mouthpiece might be a little too simple for serious snoring problems. 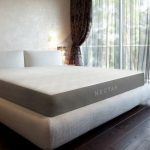 The VitalSleep, on the other hand, is adjustable, has a more sophisticated design, and is covered by a truly risk-free money-back guarantee. If you have to return your VitalSleep, there are no restocking fees or return shipping costs. And you can actually use the VitalSleep and still get a refund if you aren’t satisfied with the product. The VitalSleep Anti-Snoring Mouthpiece does cost a bit more. However, it is still one of the most affordable (and most effective) MAD mouthpieces on the market.